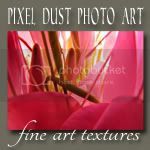 Pixel Dust Photo Art: Don't Miss Out! 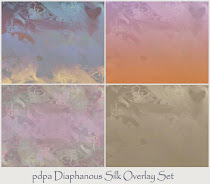 Have you read my announcements about how you can now subscribe to download 100+ high resolution, fine art textures over a period of three months? 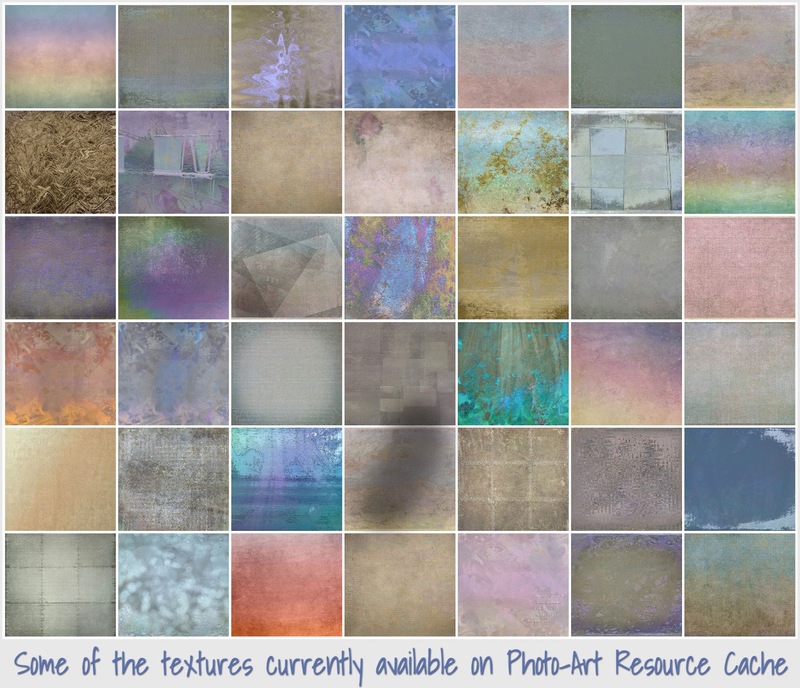 It's such a fab way to expand your digital editing options with diverse, high res textures from the new site - Photo Art Resource Cache! * "I absolutely LOVE your textures. Use them almost exclusively for most of my work. Really makes my day you've opened up this site for membership. I know I will be a member for a long time. Thx." * "Simply THANK YOU for all of your work, effort and generosity in making PARC work. I will renew my interest in textures seeing all of your beautiful renderings. I realize this has taken a great deal of time, thought and effort....thank you so much." 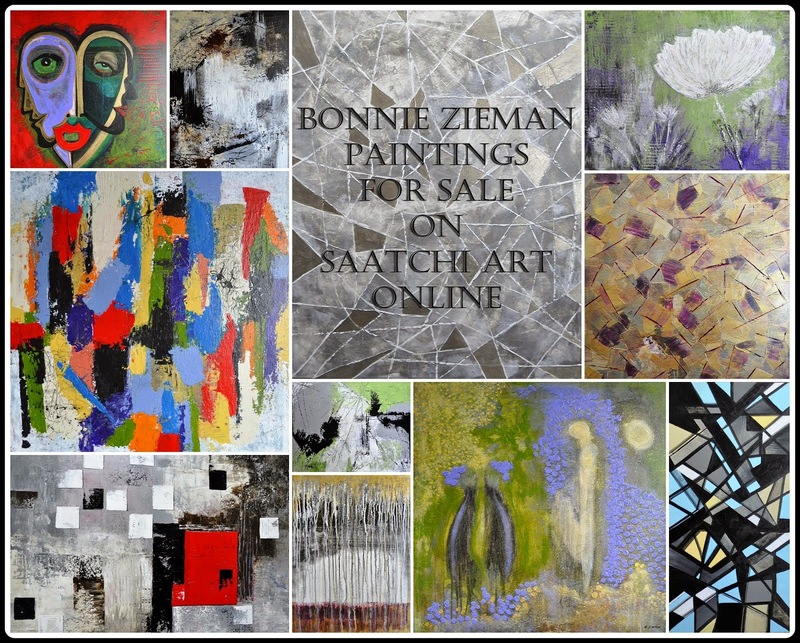 * "I love all the textures and I am thrilled to have access to them so I can create. I am a beginner but I really enjoy transforming images with texture." * "Hi Bonnie, I am so excited to have access to your wonderful textures, it is going to be fun." * "Green is my favorite color and these are beautiful...Thanks, Bonnie ... I am going to love this!" All of these textures, and more, can be yours immediately when you subscribe for 3 months access to the site for the current price of $25. $25 is actually a ridiculously low price for what you get at the P.A.R.C. That low price will only be in effect however, until January 31st, 2013. As of February 1st, 2013 a 3-month subscription for new subscribers will be $40. The really good news is that anyone who has subscribed in January, 2013 will maintain the $25 fee for future, consecutive 3 month subscriptions. So don't delay. Subscribe now. 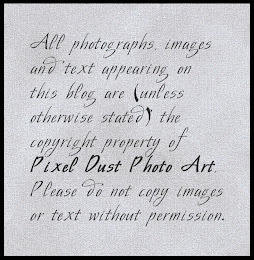 If you like the free textures you download here at PDPA (such as last week's Brown Rice Paper texture), you will be in digital resource heaven once you subscribe to Photo Art Resource Cache! If you want to learn more about all the resources you will access on this site, before you subscribe, you can do so by clicking here. These look great and can't wait to "go get them". So excited that I have already joined, and have learned so much already. Thanks so much for making this great offer available!!!! Honestly, I think the textures and the way you laid them out, are works of art in and of themselves! Thanks for stopping by and best to you in 2013 too!